Welded mesh panels provide safety, wherever security is needed. 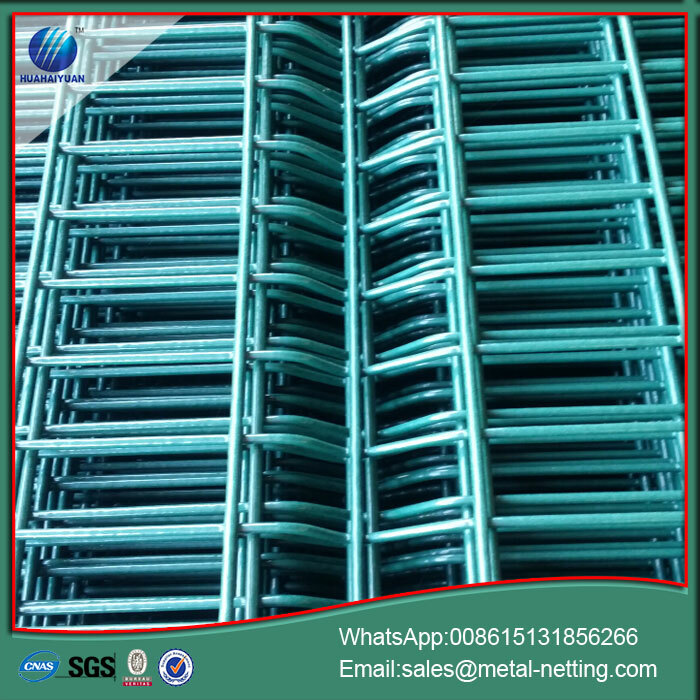 And welded mesh panels are ideal in-fill for welded mine support mesh, or machine guards, stores partitions, dispatch areas, window guards, perimeter fencing, and similar barrier against unwanted intruders. 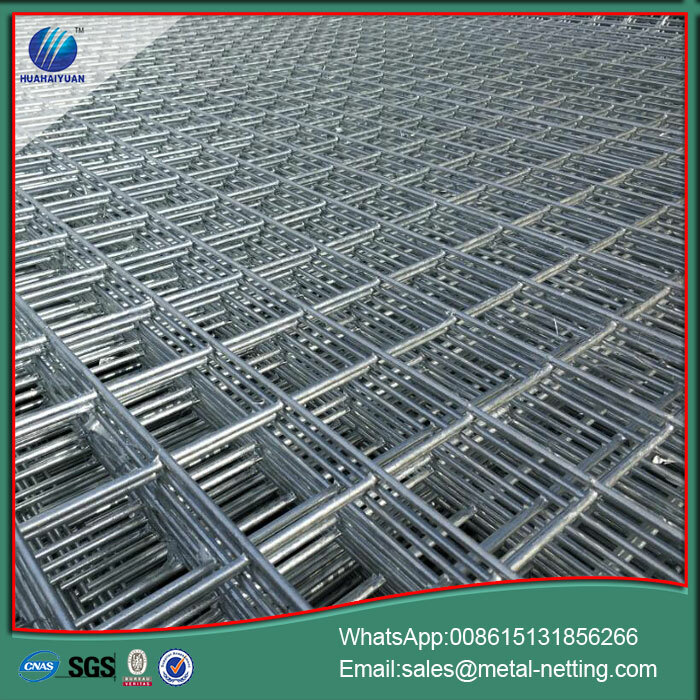 Welded Wire Mesh panel is one of the most versatile of industrial wire products and has innumerable applications throughout all of the industry. Stainless Steel wire welding, mild steel wire welding and galvanized steel wire welding suit innumerable applications. 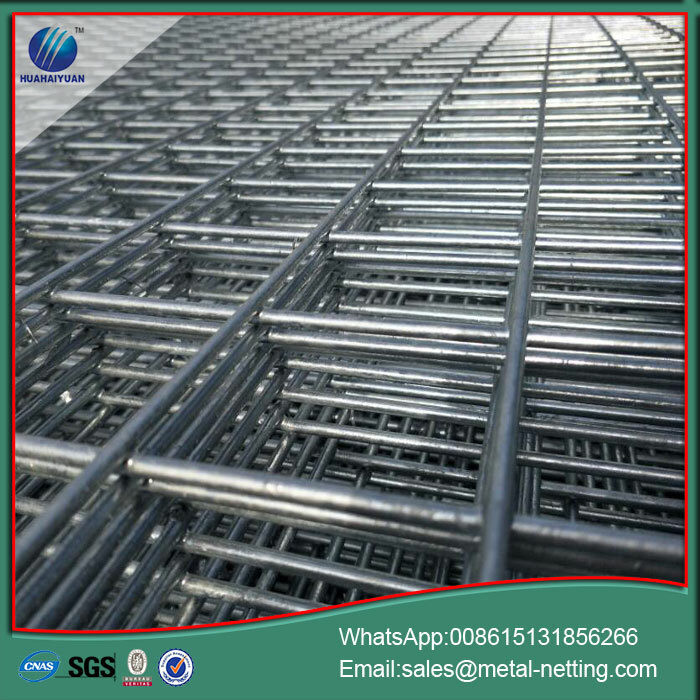 Welded Wire Mesh panel is used where wire mesh and lacing is required to maintain the integrity of tunnels and other large underground excavations. 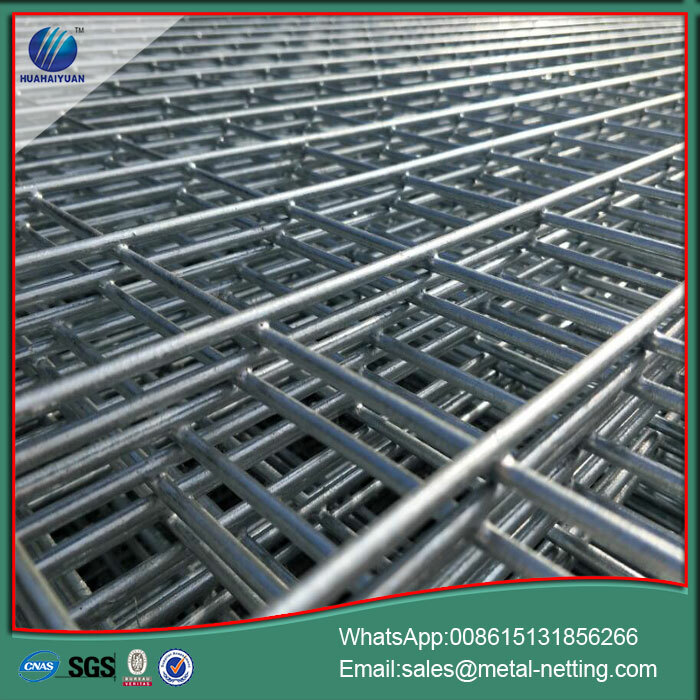 Looking for ideal Welded Mesh Panel Manufacturer & supplier ? We have a wide selection at great prices to help you get creative. 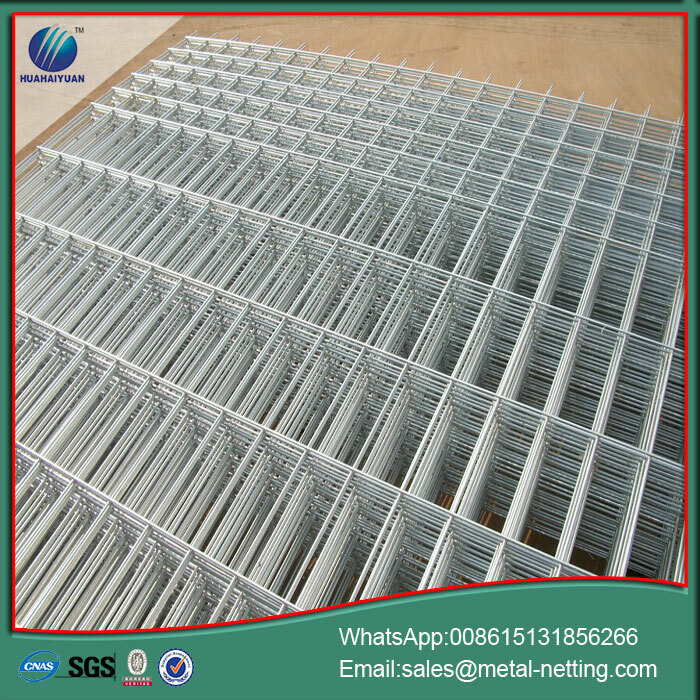 All the Pvc Coated Mesh Panel are quality guaranteed. 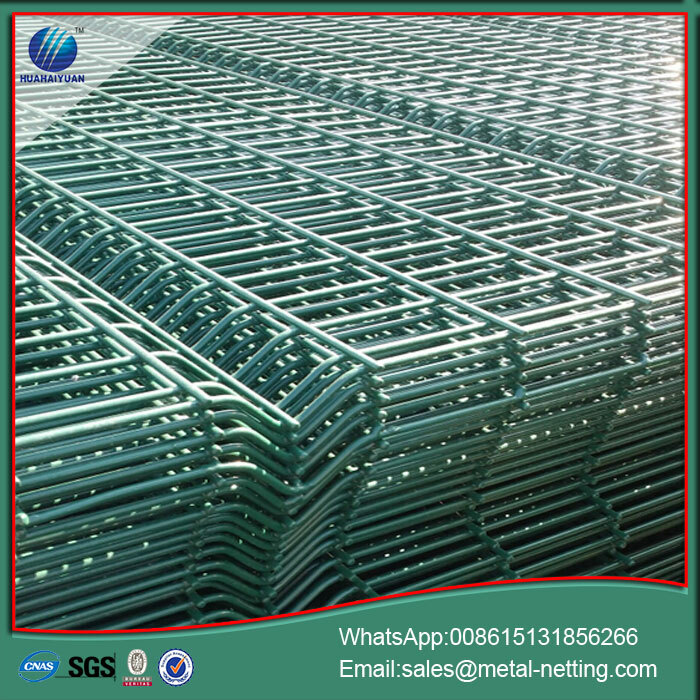 We are China Origin Factory of Export Welded Mesh Panel. If you have any question, please feel free to contact us.